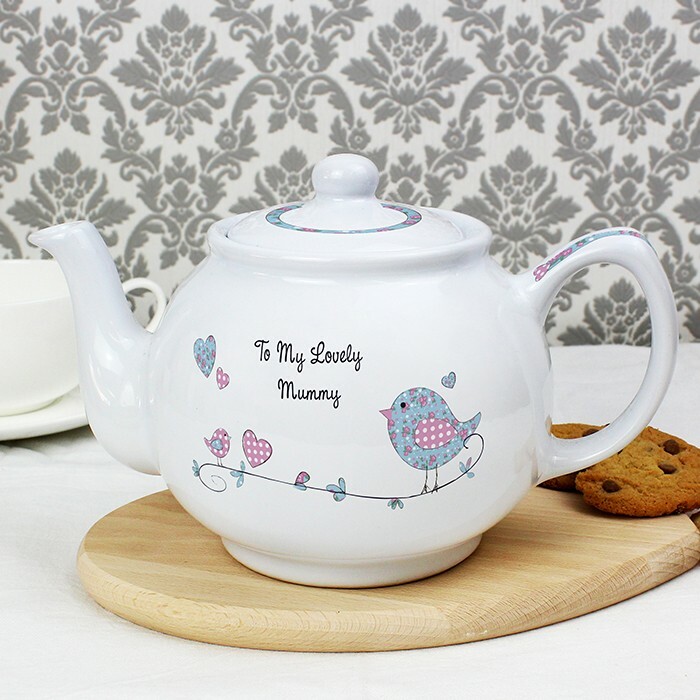 Our Personalised Floral Bird Teapot is created from a fine stoneware, and features a sweet little bird perched upon a wire on to the front. This lovely teapot holds 6 cups of tea at any time, so there’s plenty to share when friends call for a chat. 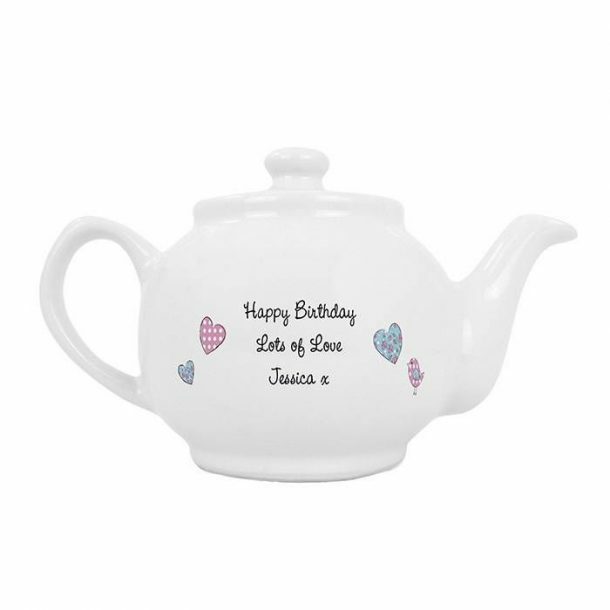 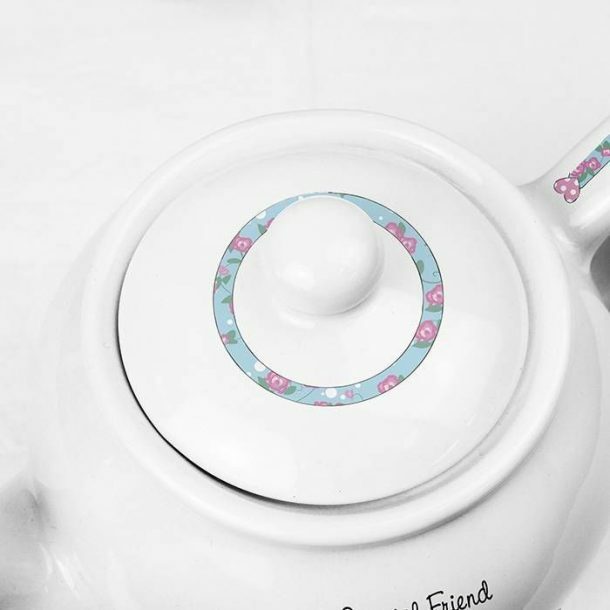 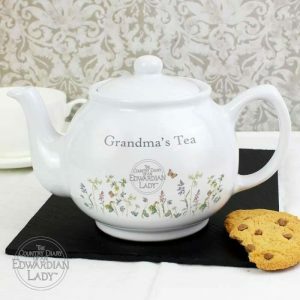 Personalising the teapot adds a little touch of thought from you, and you can do this by adding 2 lines of message on to the front. Line 1 – 15 characters and line 2 – 10 characters. On the reverse you can add a longer message over 3 lines using 20 characters. Whatever the occasion for choosing this delightful teapot it is sure to sit proudly on the kitchen side, for all to see. 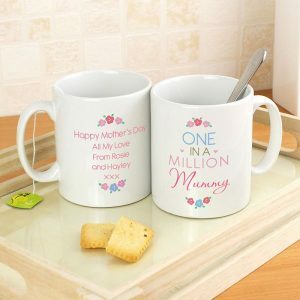 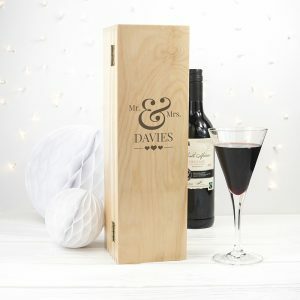 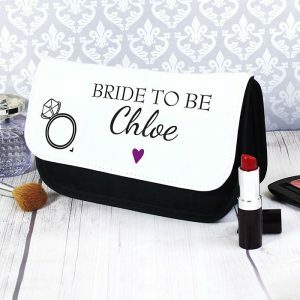 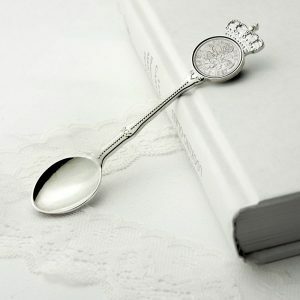 A pretty Birthday or Mother’s Day gift for mum, or a present idea for friends.